NSL Silent Disco, our innovative Photo Booth, and DJ Chill will make your loud Wedding Reception stand out! 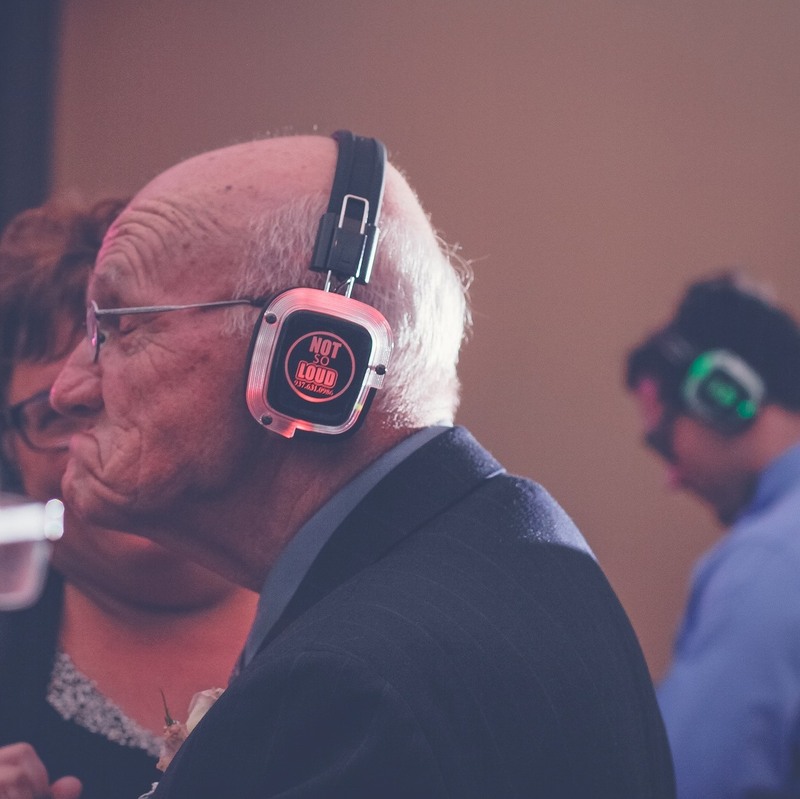 Silent Disco will leave your guests talking. A Silent Party/ Silent Disco and DJ Service is a unique sensory experience. Not So Loud Silent Party/ Disco wants everyone to experience this new and exciting type of event for themselves. 3 PARTIES IN ONE! Use your own DJ Sevice or music, or use our pre-recorded mixes by DJ Chill with your choice of music. Never worry about the music being too loud. Have your next event be the one that eveyone keeps talking about. Let us make your event EXTRAORDINARY! Not So Loud Silent Party is Central Ohio's source for Silent Party/ Disco Events. Locally Owned and Operated, we are vested in not only the success of your event, but we understand the lasting impact that positive events have on our communities. NSL wants to bring this uniquely uniting experience to your next private party, corporate event, wedding, or club. 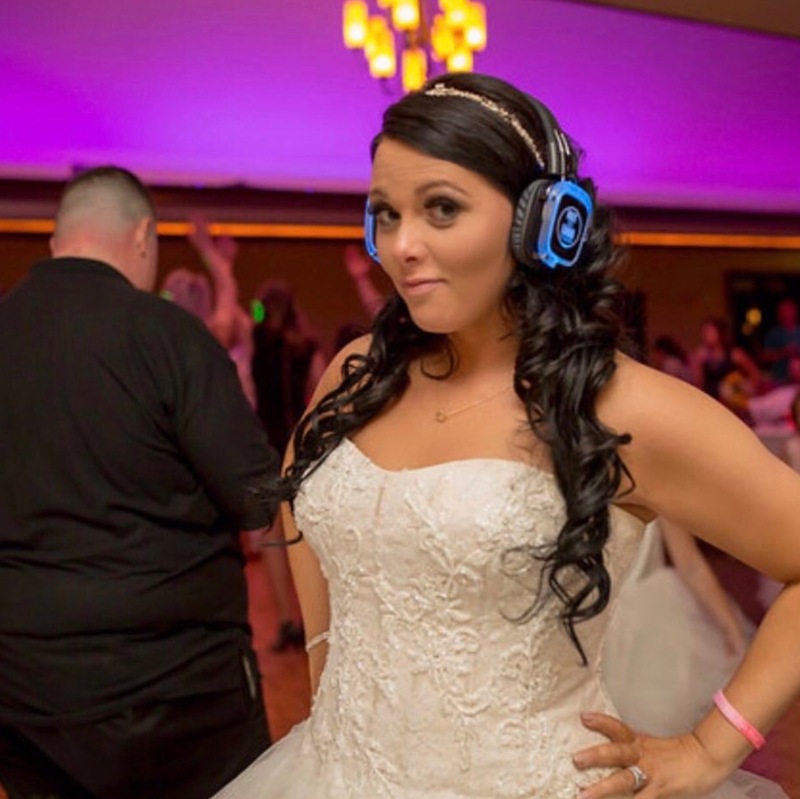 Our weddings combine the Silent Disco Concept with the traditional "Loud" Wedding Reception. We bring our full range speakers and perform as normal. 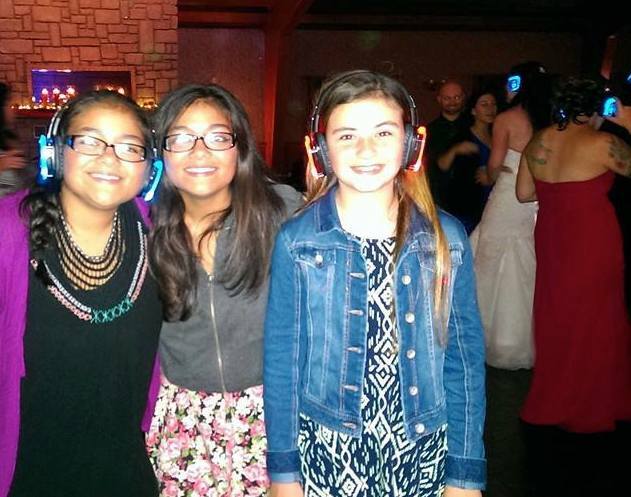 However, once the party portion of the reception begins, we introduce our Silent Disco Headphones, virtually offering 3 parties at the same time. It gives guests the option of what's being played out loud on one channel and two additional silent channels. Guests of all ages have fallen in love with our "Silent" Weddings.